Amazon announced today that they have greenlit Lorena, a Prime Original series executive produced by Jordan Peele (Get Out, The Last O.G.) and produced by Monkeypaw and Sonar Entertainment. 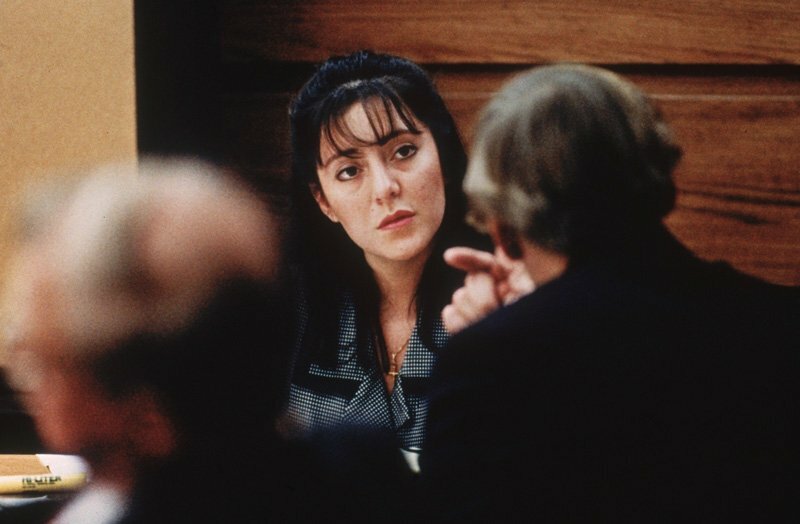 The four-part documentary series, directed by acclaimed documentary filmmaker Joshua Rofé (Lost for Life) will take a new look at Lorena Bobbitt’s infamous story from her perspective, timed to the 25th anniversary of the case. Lorena reveals the hidden truths in the notorious case of John Wayne and Bobbitt and challenges the long-held narrative that surrounds this event. The docuseries provides a fresh perspective on not only Bobbitt’s story but how this event laid the groundwork for the modern 24-hour news cycle and increasing sensationalistic media coverage. “Our hope for this series is to give viewers pause when the next scandal of the moment is presented to us as macabre entertainment. Often, there’s profound pain and trauma just beneath the surface of stories like Lorena’s,” added Rofé. Lorena is executive produced by Peele and Win Rosenfeld for Monkeypaw, Rofé and Steven J. Berger for Number 19, Jenna Santoianni and Tom Lesinski for Sonar and is produced by Monkeypaw, Sonar Entertainment, and Number 19. The series will be a global release and available on PrimeVideo.com for Prime Video members in more than 200 countries and territories. For more information on Lorena Bobbitt’s story, read her brief bio here.